With lyricism and grace, Amy Lemmon gives us a worldview to live by. The all-too-familiar “wear of sorrow’s rub” is presented alongside the world’s miracles, including the author’s two children. 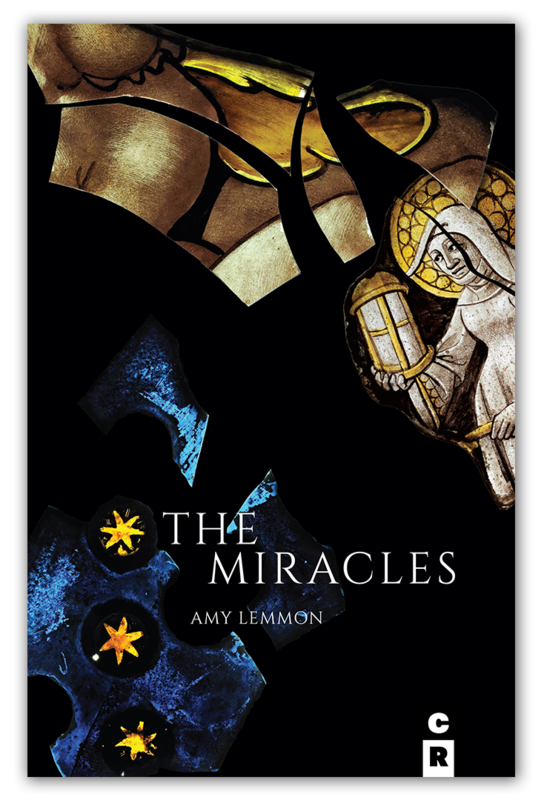 Through the disintegration of her marriage and the tragic death of her children’s father, she tells us, “We can believe something is always growing.” With a mix of wonder and trepidation, Lemmon chronicles the blossoming of a son and daughter, each exceptional in their own way, into ever more complex beings. The broken world is made whole by the stately yet playful lines of these masterful poems, whether wrought in received forms like sonnet, sestina, and villanelle, invented/indented forms, riffs on famous forbears, or musically crafted free verse. Fearlessly bridging the gap between tradition and artistic innovation, the author moves us forward with her into the unknown, to entertain new relationships with herself, her children, and the world.